We’re trialling a new feature here on The Lifestream: quizzes! You can give the first one a try below – it’s about the weird and wonderful enemies of Final Fantasy VII. Good idea, bad idea? Too hard, too easy, just right? How did you do? Any other feedback? Let us know! Pictured above: Acrophies. 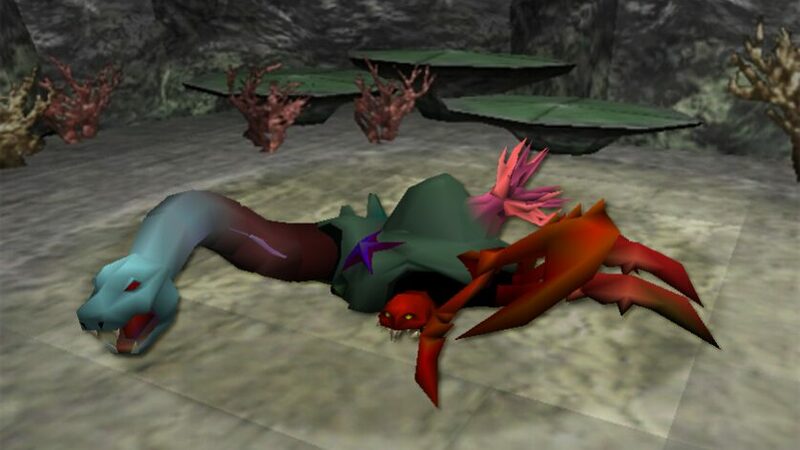 Enemy images can be found on the Final Fantasy Wiki.